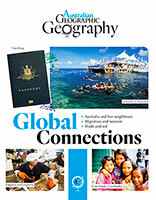 When the empires that ruled the ancient and medieval world were at the height of their power, Australia was a mysterious southern continent that appeared on their maps with only parts of its intriguing coastline shown. 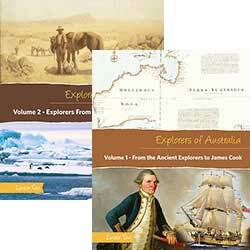 During the Age of Exploration, monarchs and emperors sent their ships to explore what lay in the southern oceans and find out if the land there had resources that they could claim for their country. 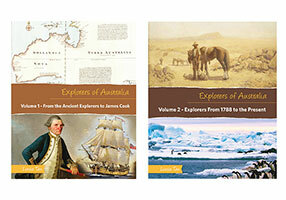 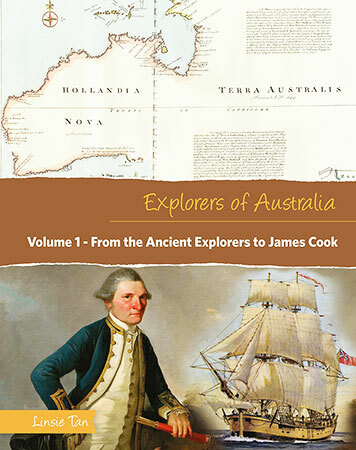 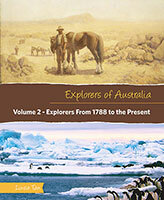 Beginning with the ancient Egyptians and concluding with the discovery by James Cook in 1770, this volume follows the fascinating journeys that the maritime explorers undertook in their quest for the mythical southern continent.